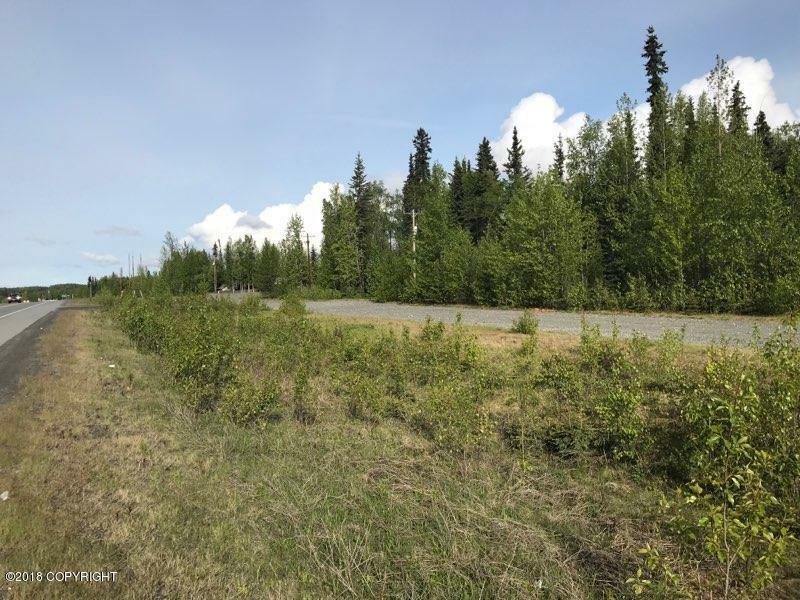 STERLING HIGHWAY FRONTAGE PROPERTY of nearly an acre at an affordable price! Only $53,500 cash only with all utilities on the easement on the highway & on either side on the lot. Southern exposure, great trees & nice lot that slopes down in the very back for excellent drainage. GREAT exposure on the highway just 1 mile from Soldotna.